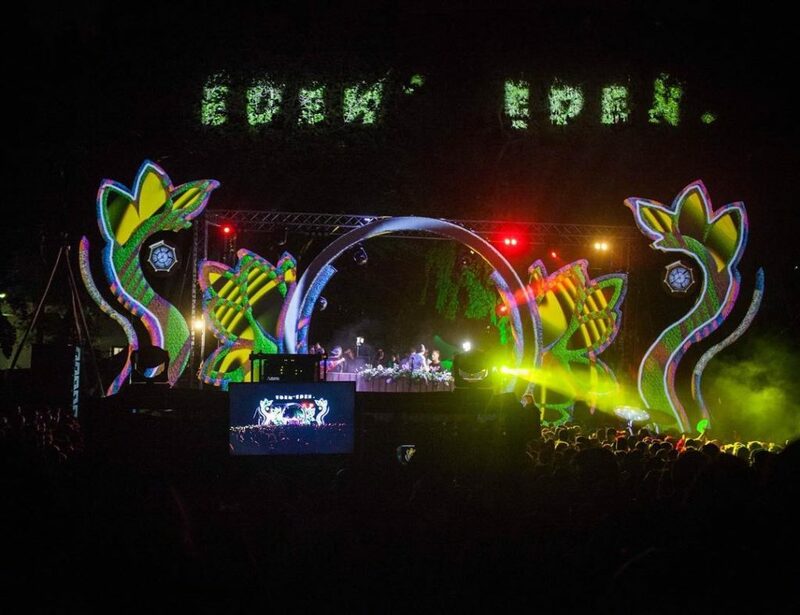 EDEN Season Closer ft. Dubdogz, Evokings, Ruback, Dane Stirrat is The Eden Experience’s ninth event since the brand was launched and their parties are, without doubt, some of the most anticipated on the Cape Town summer outdoor calendar. 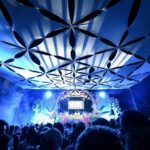 Quality over quantity has been this crew’s creed from the outset, boasting cutting edge international headliners, incredible venues, tight local lineups that always show off different styles in the house/techno/trance landscape, and solid production. 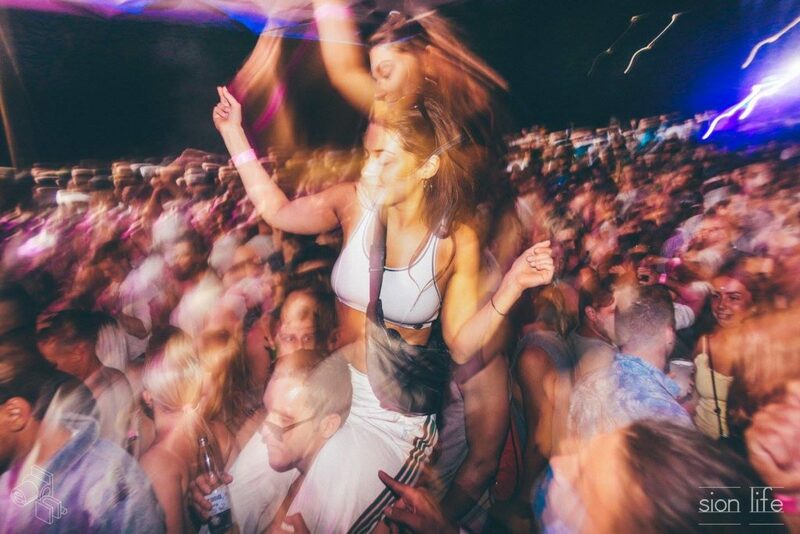 We’ve scoured their social pages and come up with some of our favourite pics that sum up the fun and vibe of The Eden Experience parties. 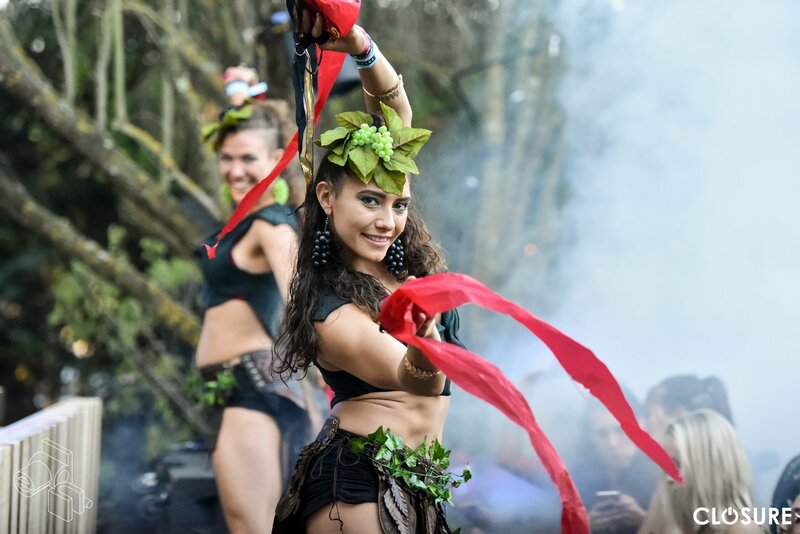 Did we mention incredible venues? 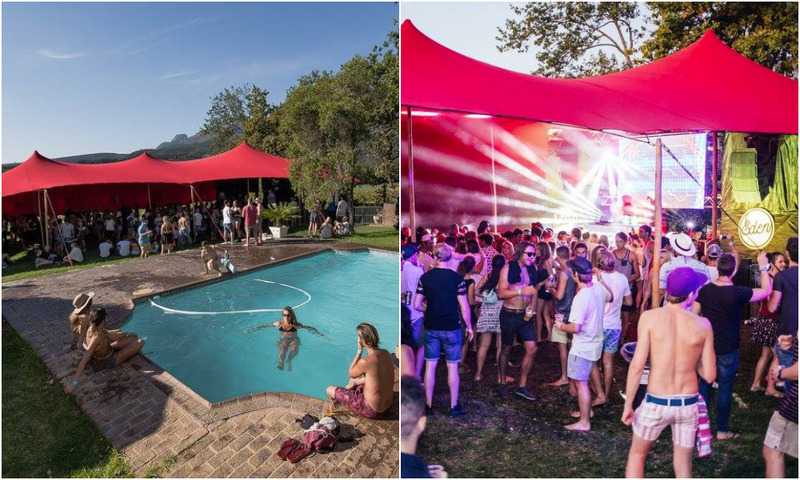 A stand-out feature of Eden since inception is the gorgeous venues always within a 30-minute drive from the Cape Town CBD. 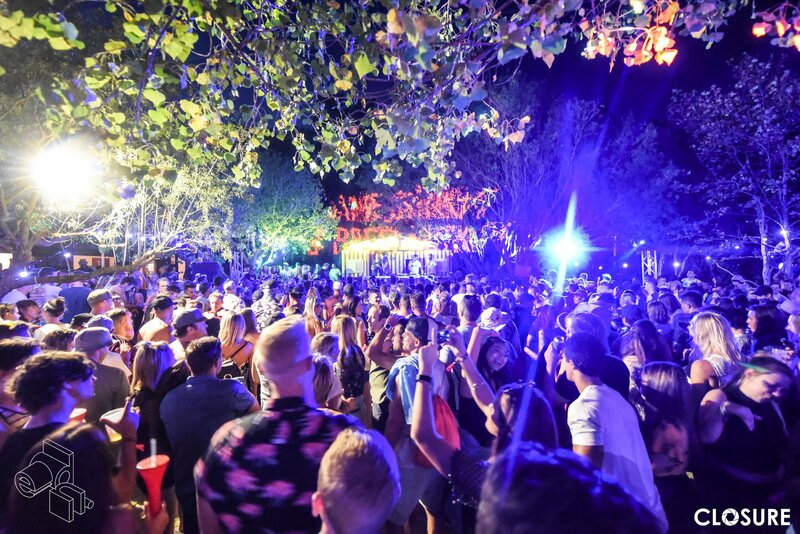 As night falls the stage and crowd comes alive, always with amazing surrounds. 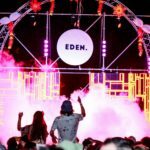 Eden don’t hold back on lineups and are very in touch with what their crowd wants. 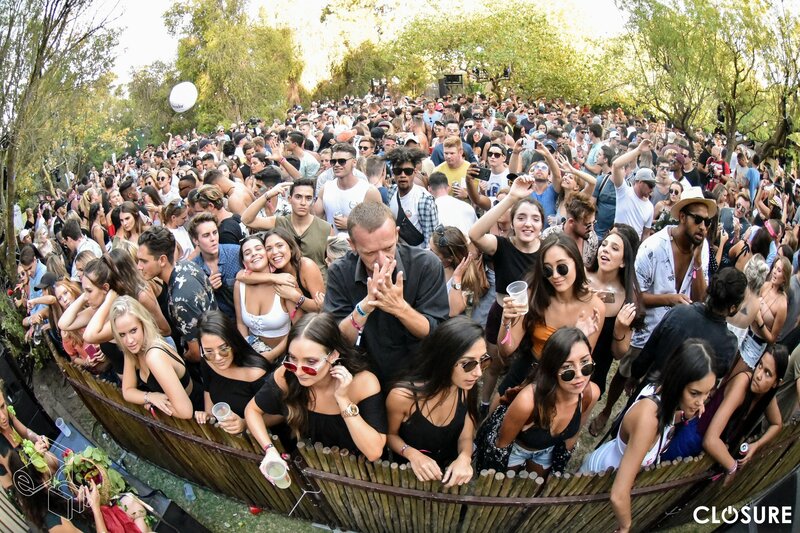 They’ve proved to be astute at selecting very good international headliners but are also willing to push the boundaries of their local selections to be highly inclusive of everything from deep house, vocal house, techno, progressive trance to bass music. 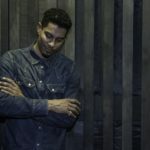 Here’s an IDM Mag favourite; one of SA’s leading house music producers, Kyle Watson, laying it down thick in November of 2017. 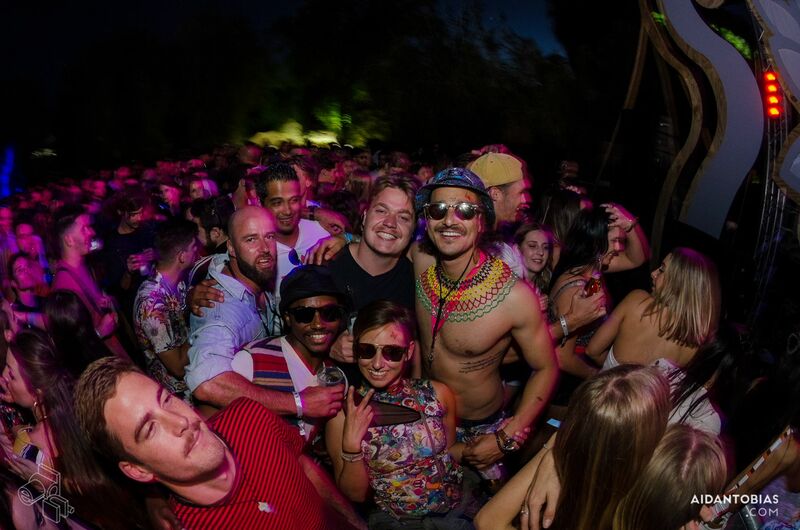 Dubdogz are back for the EDEN season closer on 16 FEB! 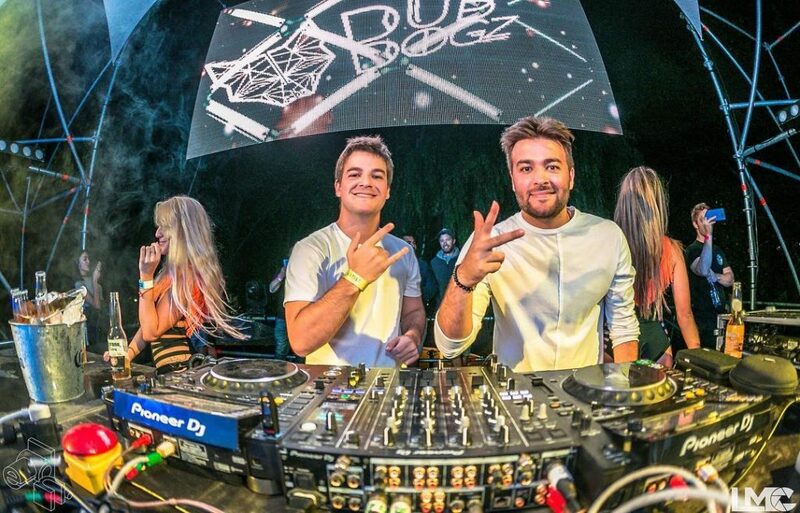 The best news ever is that these crazy Brazilian brothers return for next weekend’s shenanigans and the news gets even better!!! They will be doing a Ruback set too!!! 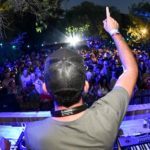 Fans of progressive trance will be elated by this news as the duo have stopped this project for now, so a rare set by them will be an exclusive treat! See you front and centre!!! In Feb last year another one of SA’s finest house music producers, Ryan Murgatroyd, dropped a magnificent live set at one of Eden’s more exclusive events. 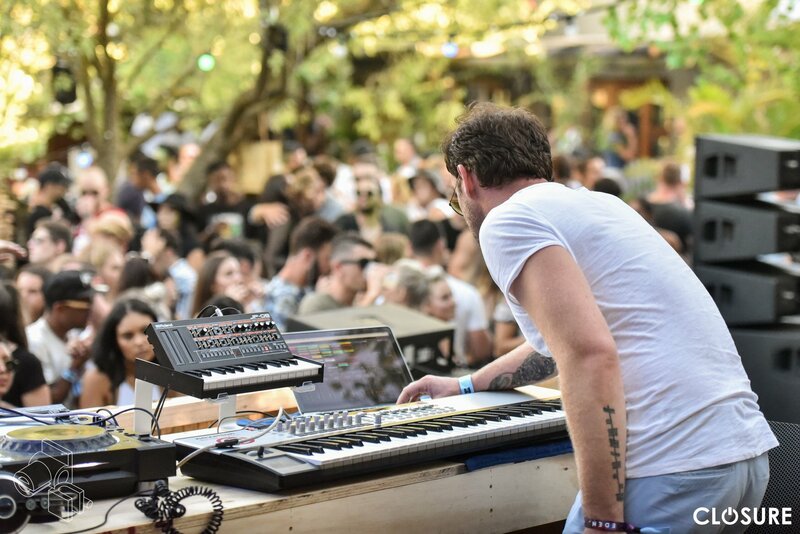 Not always hellbent on massive numbers, the squad chose a more intimate venue to offer a boutique festival experience at the Wagon Trail Brewery in Stellenbosch. 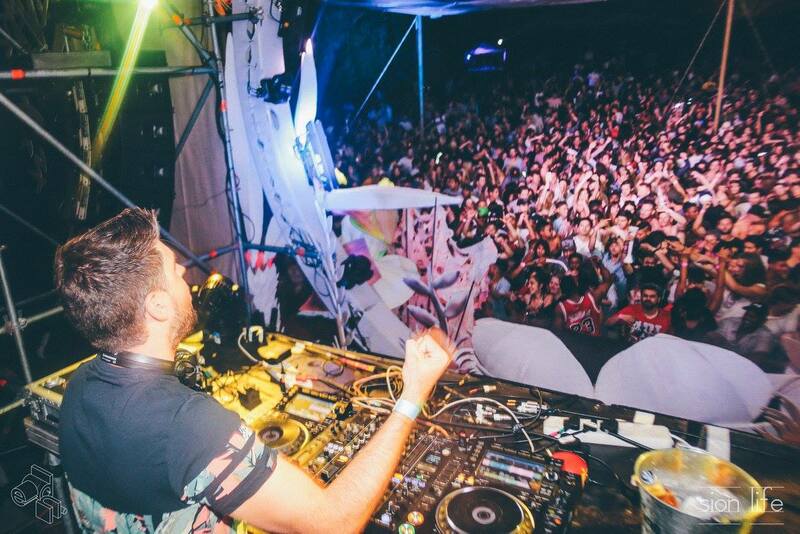 Things get a little crazy and vibes are HIGH! 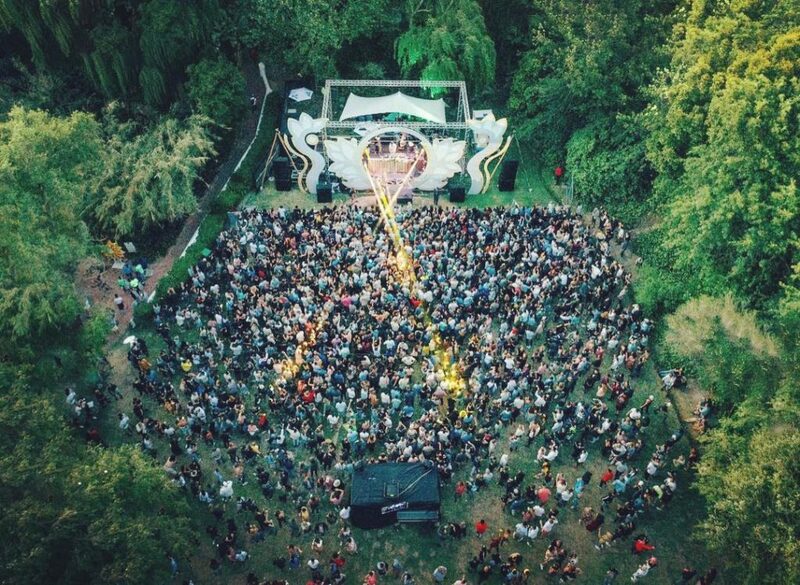 A bird’s eye view of the stage and crowd. 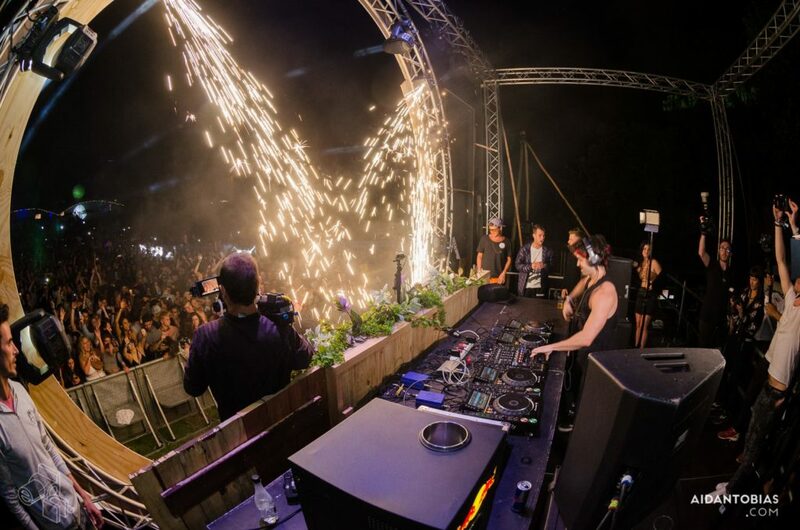 No shortage of photographers and backstage lovelies to witness another blasting set! 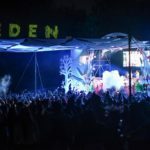 The Eden first birthday bash, as one can see below, shows the humble start this party crew had and how their production has grown in just three years. 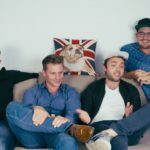 We can’t wait for their season closer on 16 Feb! Grab your tickets on the link below.